Check out our new English revision website! 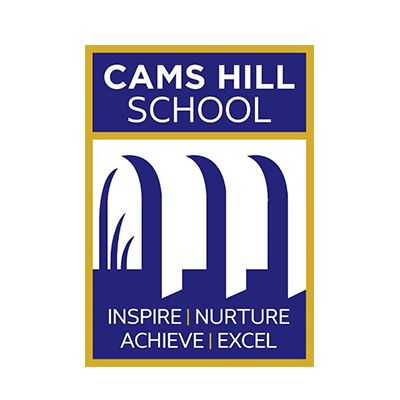 We are glad you are keen to find out more about Cams Hill School. We believe it is a very special place to learn and work. 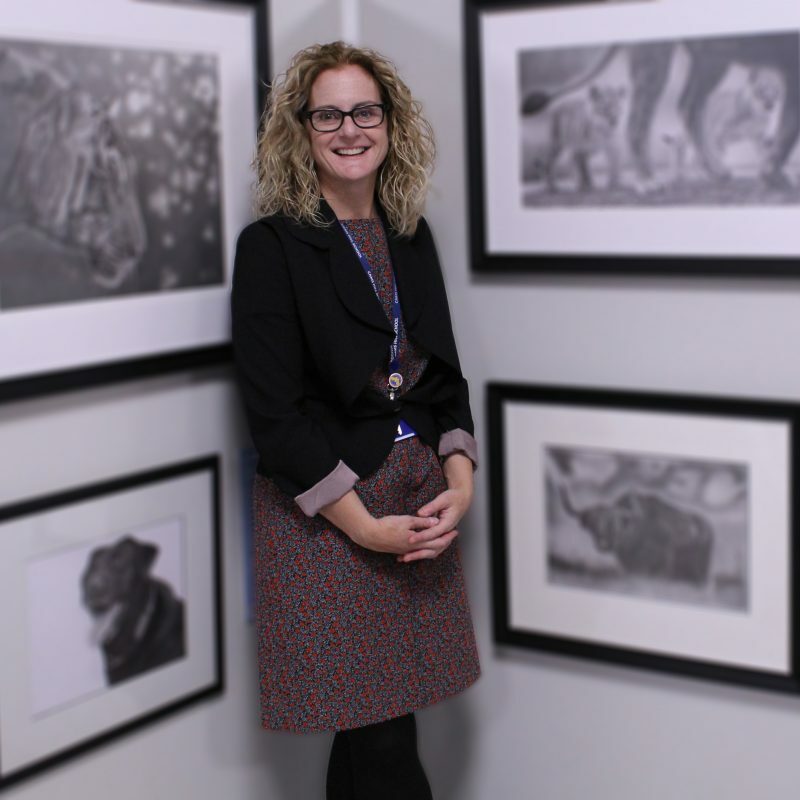 As the Headteacher, it is my pleasure to introduce you to the school, our vision, mission and values which are underpinned by the principles identified in four words: inspire, nurture, achieve and excel.